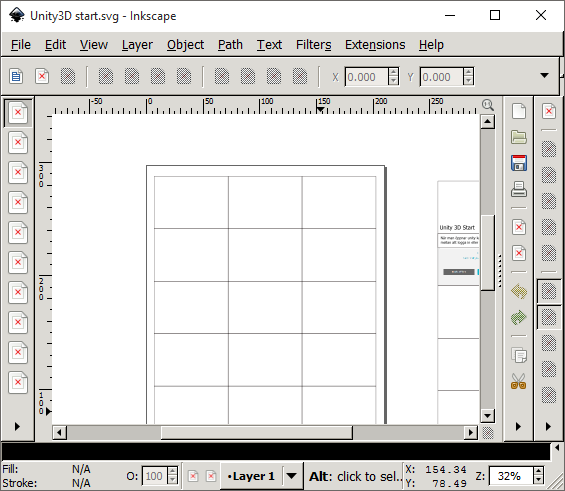 When I open a certain svg file, Inkscape will look like the screenshot. (I cannot copy objects from the inkscape instance to another). I can open the file in a newly opened inkscape with File->Open without problems. Why, when I copy and paste an object in Inkscape, does its selection become larger and it gains a filter? How can I create a PDF file from an Inkscape SVG with multiple pages?